Last year, I upgraded from my Xbox 360 to an Xbox One S. At the time, I knew that “Project Scorpio” was going to be coming in late 2017, but the time was right for me and I wanted to move onto the Xbox One platform. The fact the Xbox One S and “Project Scorpio” were announced at the same time was an interesting move. Game consoles aren’t usually announced so early, but this current generation (often called the 8th generation) of consoles is likely to be around longer than others. Both Sony and Microsoft have adopted the x86 processor architecture found in PCs, and while they’re still highly customised, the development of this common architecture is good for the console makers and the software developers alike. We’ve already seen an updated PlayStation 4, so an updated Xbox just made sense and we’ll likely see more hardware refreshes in the future. I bet that games for Xbox One will continue to be developed and enjoyed even longer than the previous generation. The Xbox 360 stayed on the market for 11 years and its games can be enjoyed through backwards compatibility on the Xbox One today. Microsoft has been very clear that “Project Scorpio” is a mid-generation refresh, but this time it’s a performance boost to the machine itself while remaining 100% compatible with the all of the Xbox One games and accessories currently on the market. “The most powerful console ever. They’ve also been clear that “Project Scorpio” has been designed for the fans who want the best. 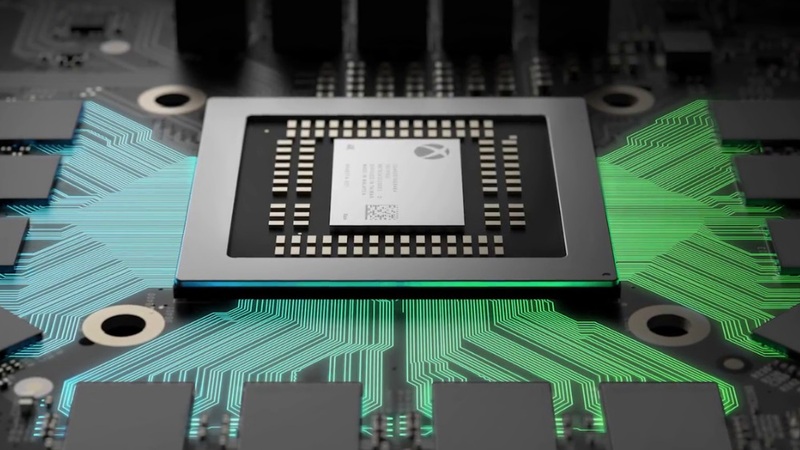 Microsoft stated that they wanted to make the most powerful console on the market – and it looks like they’ve achieved it. The performance updates on the machine itself are designed to enable 4K gaming and new VR experiences, though it is expected that existing Xbox One games will also see a general performance boost, even when displaying on 1080p televisions. Even though it has been stated that there will be no games which will be exclusive to “Project Scorpio”, I have no doubt that there will be some games that will take advantage of the extra power and will be best experienced on the new machine. Some existing Xbox One games (Gears of War Ultimate Edition, Forza Horizon 3) already include 4K assets, so the work to upgrade the games to work on high resolution “Project Scorpio” would be minimal. I wonder how many other games have already got high resolution graphics ready for 4K on day one. There’s no doubt that Microsoft is a hardware company and their expertise has also allowed for impressive cooling and performance tuning throughout the machine. DirectX is now built in to the hardware. This is really impressive and means that the hardware has to do less work for games built using DirectX APIs. 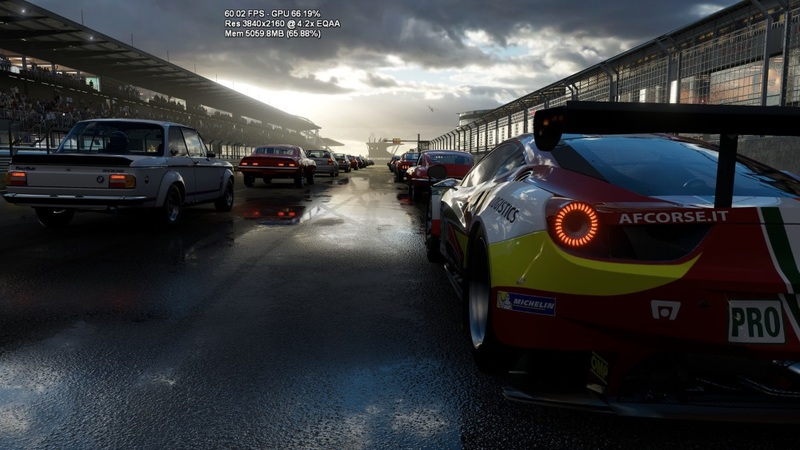 Existing games have been profiled for performance and the telemetry of the software has gone into the design of actual silicon. This is a really interesting technique for Microsoft and may help direct performance improvements for their Azure cloud platform in the future. I recently re-watched the original Xbox One announcement – it was really bad. They announced it just before E3 and had a focus on TV, entertainment, and the use of Kinect. Since then, the management of the Xbox operation has changed and they’re now way more focused on the feedback of gamers and developers alike. This time, Microsoft have been talking to industry experts from Digital Foundry, for the tech specifics, and to Gamasutra, to showcase what they’re doing for developers. This way, the industry experts can ask the questions the fans want to know and tell the story as they see it. This is a marked improvement from what can only be described as a fumbled Xbox One announcement. I’m really excited about what “Project Scorpio” has to offer and I’m likely to get one at some point in 2018. I have a feeling that there’s more to “Project Scorpio” than just a hardware refresh and I can’t help but wonder if we’ll see changes to the way the games are delivered too. If the Xbox One platform is going to be around for a long time, why bother creating a new game every time? There’s no reason why a games franchise like Forza or Halo couldn’t be delivered as a service with constantly updated content and graphics. We’ll hear more about “Project Scorpio” at E3 in June. This will likely include the final name and design. Console Tabs Coming to Windows? I was overjoyed when I first heard that Microsoft would be improving the console in Windows 10 (yeah, really) and we’ve had a steady amount of updates since then – including a load of improvements in the Creators Update. All the updates we’ve had so far have been great and all… but I’ve been begging to have tab support in the console. And yes I voted for it on User Voice! This morning I saw a couple of interesting posts from Windows Central and MSPoweruser with reports of a “Tabbed Shell” interface coming to Windows 10 in a future update. It suddenly becomes super-obvious that having tab support at the OS level makes so much sense. From an engineering point of view there is no point in having multiple teams working on their own implementation of tabs in Windows. When something crashes you don’t want one tab to take out all of the others. With support built directly into the shell you can ensure stability and consistency across all applications. 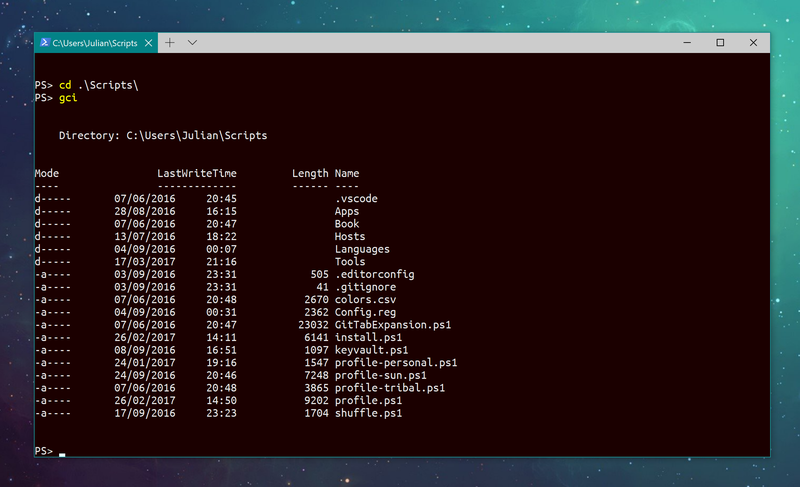 Hopefully we’ll find out more at the Build conference next month… and hopefully I’ll be using PowerShell in a tabbed interface in the not too distant future! Note: yes I know there apps which provide tabbed consoles in Windows. I’m really interested by Hyper, but it doesn’t feel ready for every day use yet.